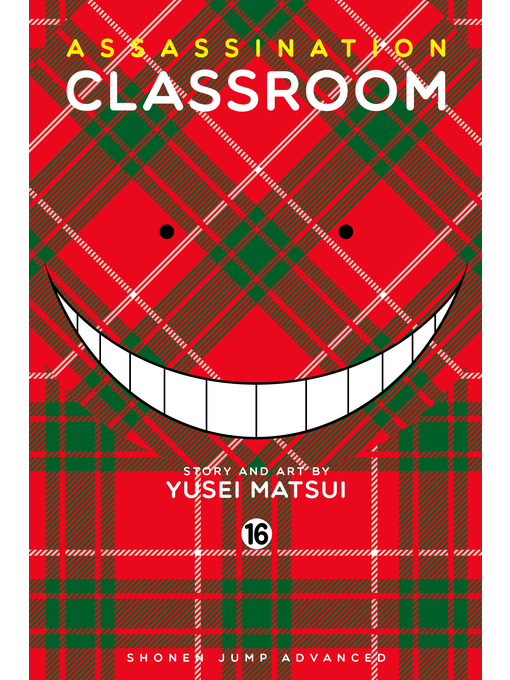 Koro Sensei tells all: his former profession, his nickname, the mad scientists responsible for his unique cephalopod physiognomy, the love of his life, and why he wants to teach the 3-E students. New light is shed not only on his character, but on the reason he vowed to destroy the Earth in March. Will these revelations change 3-E's commitment to assassinating their teacher (and saving the planet)?